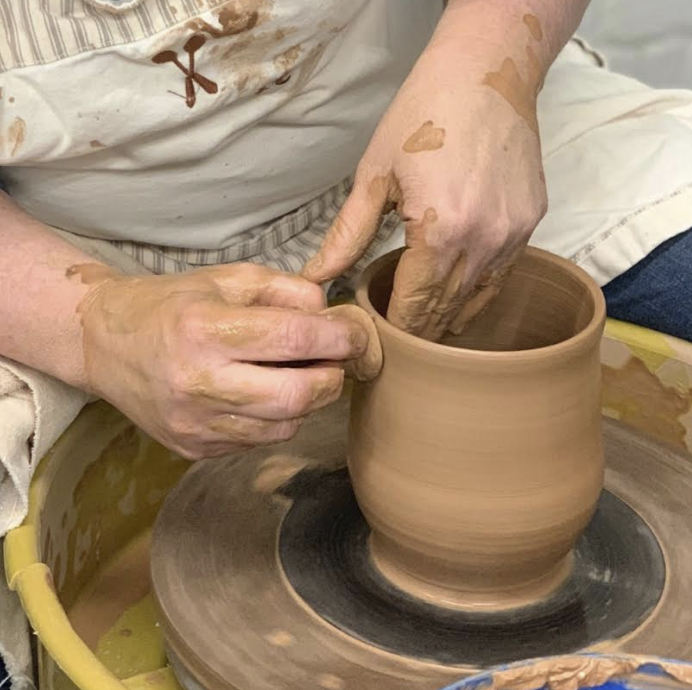 This six-week wheel class is an intro to the art of pottery making and how to throw functional pots, from the basics to more complex projects. Beginner to Intermediate students. Class includes 12 hours of Open Studio. Additional Open Studio time may be purchased for $10/hour for enrolled students.